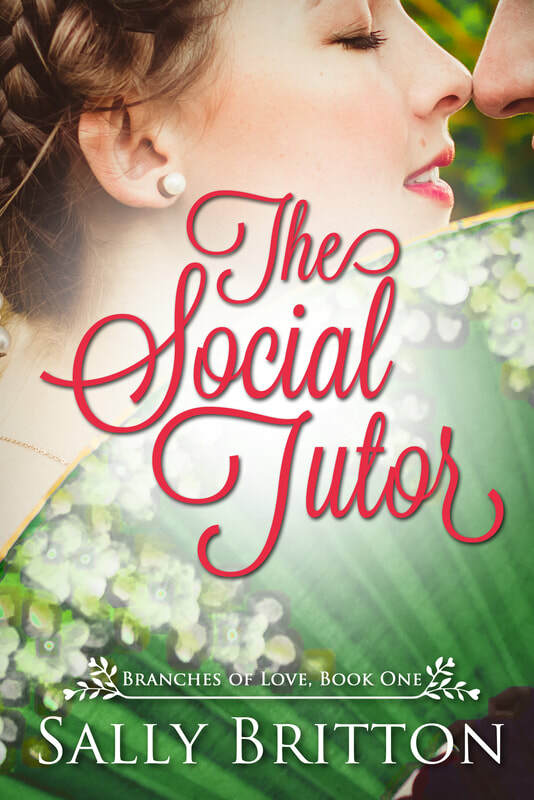 She's lacking in social refinement, his estate is on the brink of ruin, and together they can solve both their problems. As long as they don't fall in love. My first published novel. I wrote this one during National Novel Writing Month in 2015, with the working title "Sisterly Concern." It was incredible to finish a 65,000 word novel in thirty days. But then, this novel sat quietly on my computer. I didn't know what to do with it. In 2017, I started studying the self/indie-publishing industry. I read books, made friends who published for themselves, and started following the wisdom and advice of the talented Victorine Lieske. I also "met" Shaela Kay, through reading her stories, and found so much in common with her we became fast friends. In December 2017, I decided I would publish my novel. Shaela helped me rename it to The Social Tutor. I found a cover designer - who made a cover that just wasn't right for the story, the historical time period, the tone. It was all wrong. And much more expensive then I expected. January arrived, and I wasn't sure what to do. My family took a financial hit that meant I couldn't purchase the cover or pay for a new one. I was new, I didn't know who to reach out to for advice or help. And Shaela, who'd been reading my manuscript and helping me edit it, happened to reach out to me when I was incredibly sad and literally on the floor crying. I just wanted to publish this book! Then Shaela made the deal that has made all the difference in my books. She offered, as a friend, to create a cover for me for free. Because she believed in me. She believed this book needed a beautiful cover. I only had to agree to hire her for future covers in the series. Ladies and gentlemen, best deal I ever made. My books wouldn't be what they are without Shaela's beautiful covers. Do you have any questions about this novel or the characters? Ask here!